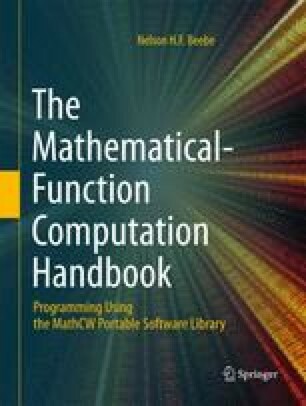 Numbers in computers, whether integer or floating-point, are rational numbers. Such numbers can only approximate mathematical real numbers, and therefore, truly random numbers cannot be produced by any computer algorithm. Most algorithms for generation of ‘random’ numbers produce a sequence of almost-always-different values that eventually repeats. The length of that sequence is called the period. By contrast, a stream of truly random numbers has occasional repetitions, and is never periodic. Software for random-number generation often contains subtle dependencies upon the behavior, precision, and range of integer and floating-point arithmetic. Any one who considers arithmetical methods of producing random numbers is, of course, in a state of sin. — John von Neumann (1951). A random number generator chosen at random isn’t very random.